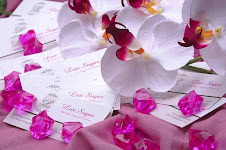 LuxSugar will be teaming up with LoNoLi on Thursday 2.12.09 for a Lock & Key Pre-Valentine's Day Social Networking Event. You can purchase tickets here or at the door. LuxSugar will prepare the tasty treats - so make sure you head out to the event. 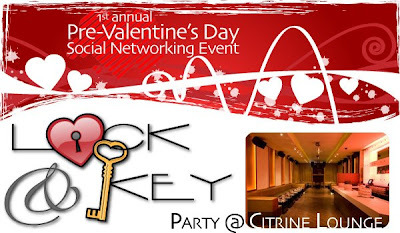 LoNoLi Cordially Invites You to a Luxurious Evening of Networking for Singles at New York's hot spot Citrine. Upon arrival, women will receive locks and men will receive keys. Guests will mix and mingle to find their match. Special Performance by Grammy Award Winning Songwriter, Singer Gordon Chambers. Enjoy complimentary hors d'eovures & sweets and a parting gift bag. Complimentary cocktail hour from 7PM - 8PM. To purchase advance tickets, please call (917) 327-0700 or visit PayPal and make payments to events@lonoli.com. There will be a $1.75 for online transactions.Proceeds from this event will benefit the summer and after-school youth programs of The George Walker Jr. Community Coalition, Inc. ("GWJrCC"). GWJrCC is a 501(c)(3) community organization dedicated to community rehabilitation and neighborhood renewal by providing educational, recreational, and professional services to the East New York and Cypress Hills communities. Sorry we've been missing in action, but we've been so busy with orders and events. 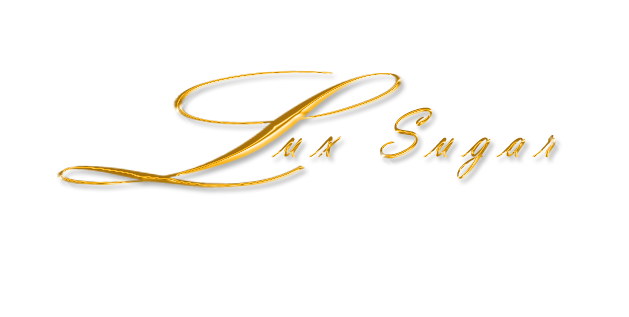 We are also in the process of updating our official site but in the meantime, all Lux updates will be posted on the blogspot. Also we are soooo excited as Boulevard, the official restaurant/cafe for Lux goods has gotten it's first write up on Yelp. Eric and Esther are doing a fantastic job and everyone loves the yummy stuff you can find there. In the meantime come back soon for updates and more!